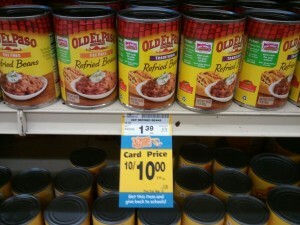 Randall’s or Safeway stores: Free Old El Paso refried beans + more! 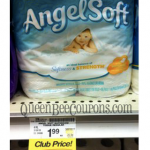 You are here: Home / printable coupons / Randall’s or Safeway stores: Free Old El Paso refried beans + more! If you have a Randall’s or Safeway affiliate store in your area that doubles coupons, you can grab FREE Old El Paso refried beans and cheap taco shells, too! 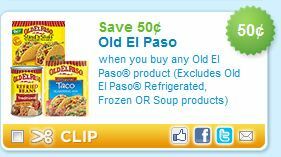 The Old El Paso refried beans are 10/$10 right now, so if your stores double, they will be FREE after coupon! 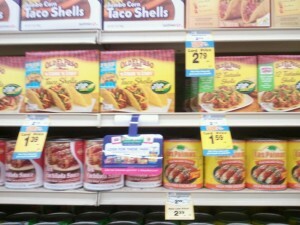 The Old El Paso taco shells are $1.39, so $.39 after coupon and the Old El Paso tostadas are $1.59, so $.59 after coupon. Please keep in mind that at Randall’s stores in the Houston market, they will only double one “like” coupon per transaction, so to get multiple items for free, you would need to do separate transactions. Your coupon policies and pricing may vary in your area. I couldn’t find the Old El Paso taco seasoning at this store, but I’m guessing that will be free or close to free after coupon also. 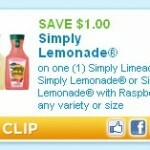 Randalls or Safeway stores freebies: Simply Lemonade + Old El Paso beans! Betty Crocker Fruit Snacks only $.99 per box! 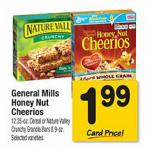 Nature Valley Granola Bars as low as $1.49 per box after coupon! 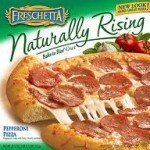 Freschetta Pizza $3.49 after coupon at Safeway affiliate stores!